A silly post for today. 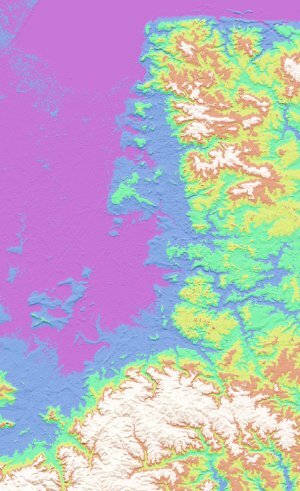 Firstly, of what area of the world is the below a topographic map? Secondly, since I try not to just post links to other stuff on here, I've... added a linklog for that purpose. RSS here.